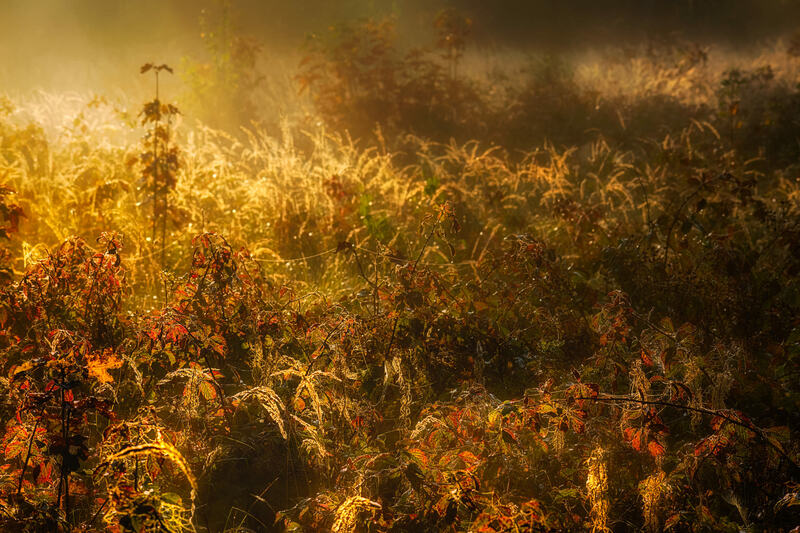 Battlefield of color and light – autumnal field near Castricum, NL. This chaotic scene, full of color and dramatic light, reminds me of old battlefield paintings, especially the one by Jan Antoon Neuhuys of the The Battle of Castricum, which was fought on October 6, 1799 on this very same soil. This picture was taken 219 years later, almost to the day.